Choosing QuickBooks is a great first step toward getting your business’ accounts organized, but you’ll get more mileage from your new system with help from RE-MMAP INC.. We’re proud to be experienced in QuickBooks, so no other West Palm Beach accounting firm is more qualified to get your system up and running quickly and efficiently. We’ll start by expertly installing your software and setting up your system. Next, we’ll provide thorough training for you and your accounting staff so you’ll be confident in your ability to use QuickBooks to full advantage. After we leave your site, we’ll still be available to provide all the support you need to make the most of this popular accounting and tax system. 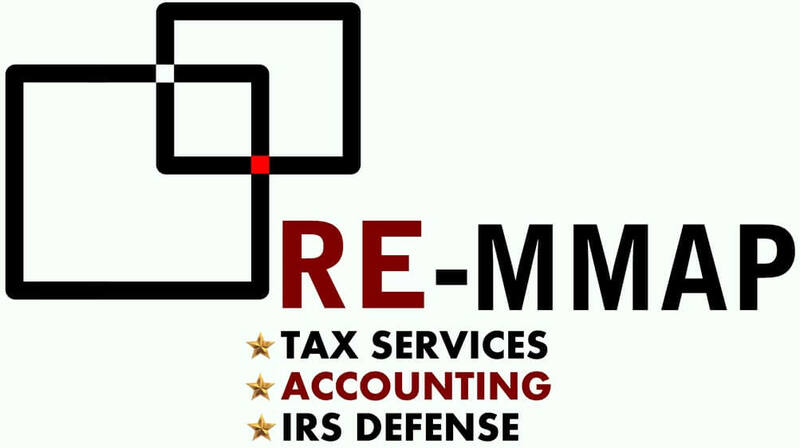 Call RE-MMAP INC. today at 561-623-0241 or request your consultation online and learn why our clients wouldn’t think of using another West Palm Beach accountant.